You, your employees and your clients expect to walk in your office and place of work and find it cleaned impeccably and professionally. 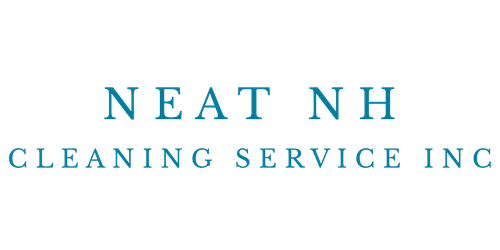 Neat NH Cleaning Service, inc is ready to help. Our office cleaning and janitorial services cover a wide range of cleaning tasks. We have been operating continuously since 1987 serving the cleaning and janitorial needs of small and big size companies in the NH area. To request an estimate contact us today!